Casey Flannery, a partner at Equestrian Sotheby's International Realty, has 16 years of experience in Real Estate. Since she began working in the industry in 1997 while still in high school, Casey has gained knowledge, experience and expertise in high end, luxury real estate. 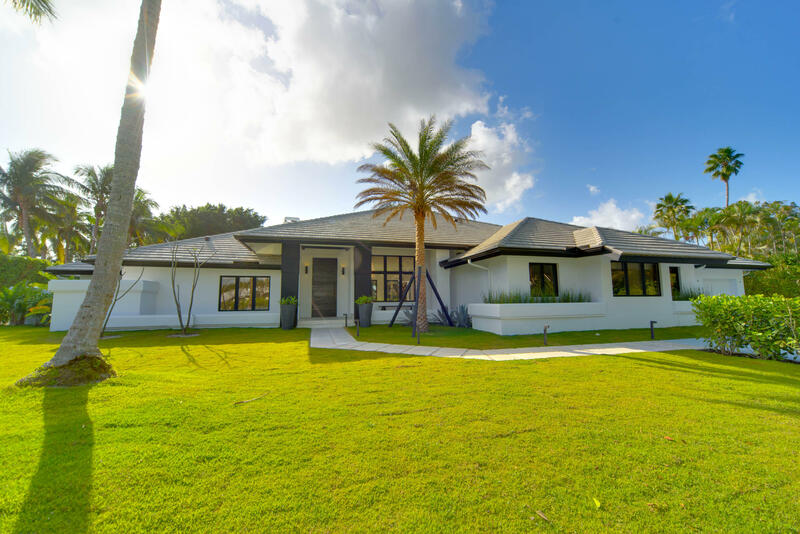 Licensed since 2003, Casey has built a reputation in the community as a respected and skillful agent who successfully guides her clients into selling and purchasing properties ranging from luxury golf communities to equestrian estates. After receiving a degree in Real Estate from Florida State University, Casey returned home to Wellington where she was raised. She is an expert in the area, has a vast knowledge of the Equestrian community and is actively involved in Wellington's Equestrian events and charities. 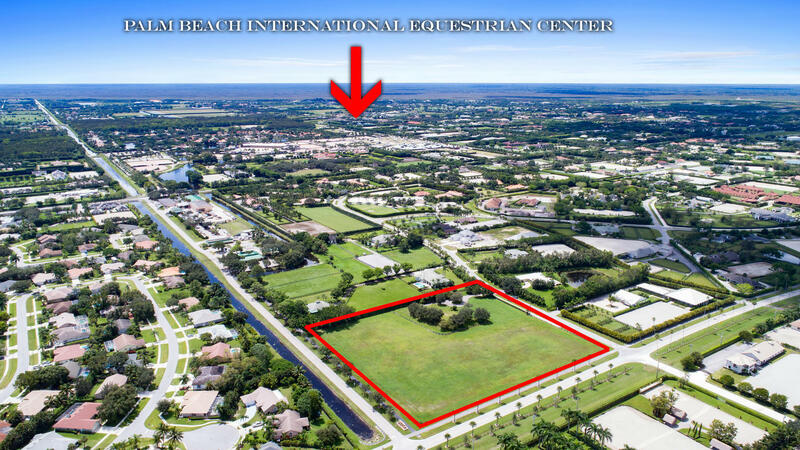 Prior to becoming a partner at Equestrian Sotheby's International Realty, Casey worked at a local prestigious firm, specializing in the sale of homes in Palm Beach Polo and equestrian communities. Casey has consistently been awarded for her outstanding achievements in sales, having received top honors in 2014, 2015, 2016, 2017 & 2018 in her firm; most notably as the top selling agent in 2014. Once in a lifetime opportunity to own 36.8 acres of prime historic real estate nestled on Pierson Road. 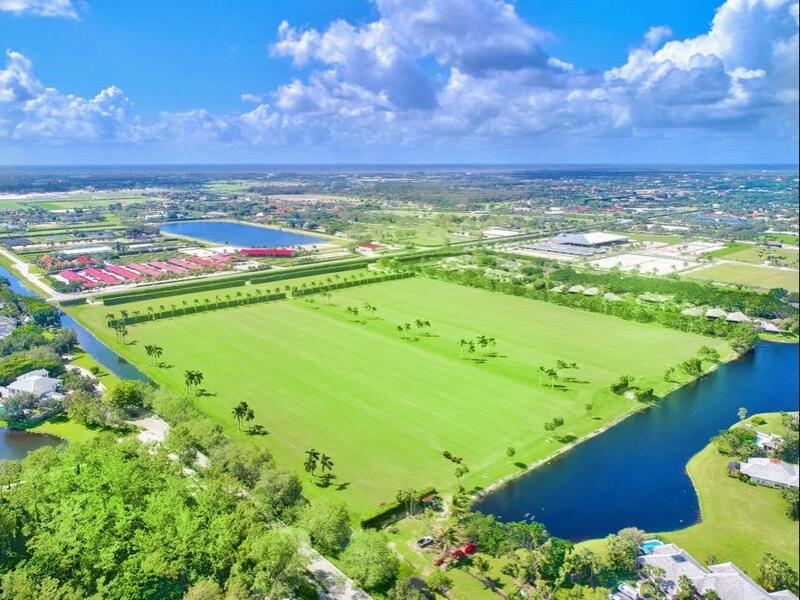 A hidden oasis of serene beauty in the heart of Wellington Equestrian Community and home to legendary polo team White Birch, which is known as one of the most successful high goal Polo teams in the history of the sport. A true must-see, one of the most original and expertly renovated homes in the prestigious Palm Beach Polo Club. Enter through the eleven foot black barn door, to experience true indoor-outdoor living in this stunning six bedroom, seven and a half bath home. Two individual lots totaling 5. Exquisite newly renovated estate home finished with the finest quality materials. 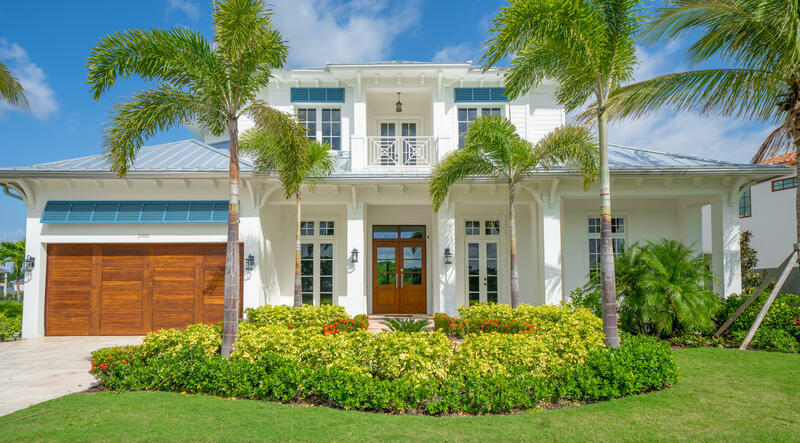 Located just a golf cart ride away from WEF, this stunning property features a customized Downsview kitchen complete with Thermidor appliances, Legno Bastone wide plank bleached oak flooring, impact glass windows and doors, fireplace, expertly designed bathrooms and serene water views. This Bermuda style beauty is a new build with all of the modern technologies available today. Enjoy an open concept great room incorporating kitchen, living and dining areas that flow right out to the summer kitchen and pool area. All day sunshine with afternoon sun setting behind the 92 acre preserve, golf course and water vistas. Situated on over half an acre, this ranch style home with oversized rooms and volume ceilings is naturally light, bright and open. 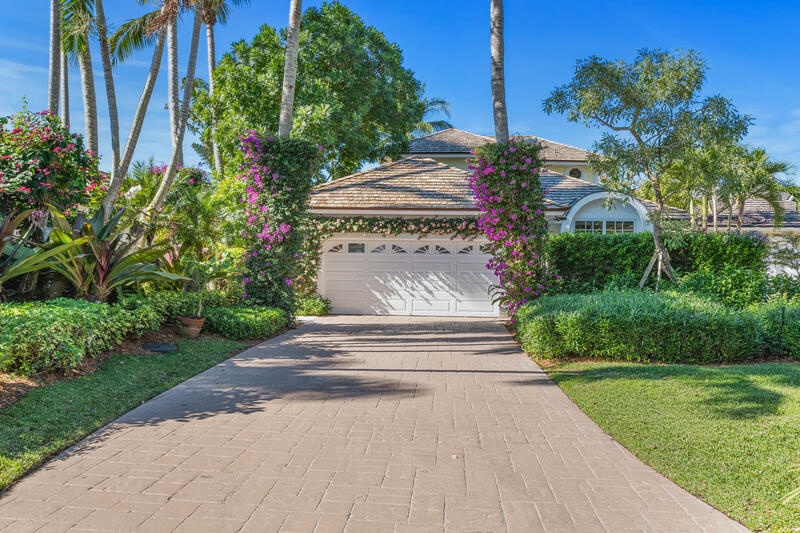 Enjoy 4 spacious bedrooms plus library, 4 car garage & all the room you need to entertain on the most tropical street in Palm Beach Polo. This one of a kind estate home is ready for you to make it your own. As soon as you walk in, the high ceilings and large windows will captivate you. Enjoy all day natural light and open floor plan ideal for entertaining guests. The open kitchen flows into the family room and bar that overlook the pool and golf course. This custom built home is an entertainers dream. Its open concept, outdoor summer kitchen, spa gazebo and pool makes this home ideal for entertaining guests. It features 4 bedrooms, 4 ensuite bathrooms plus an office/den. 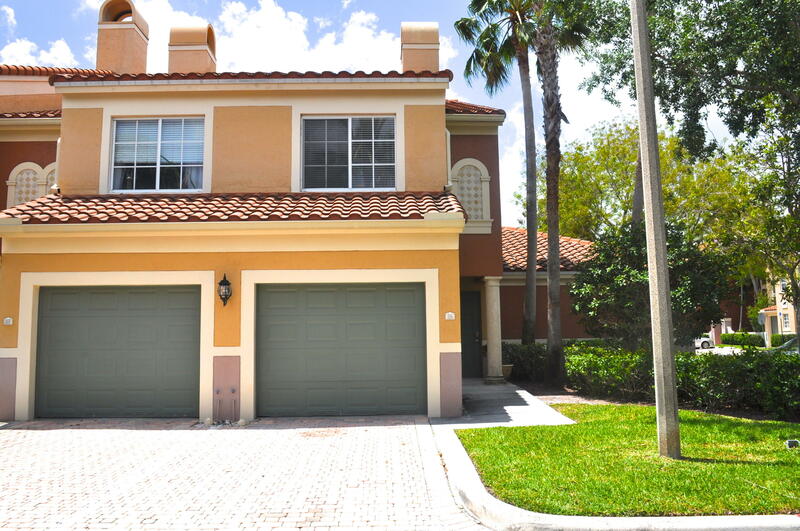 This home is ready for you to enjoy all that the Florida lifestyle has to offer. Taxi to and from private residence and hangar. 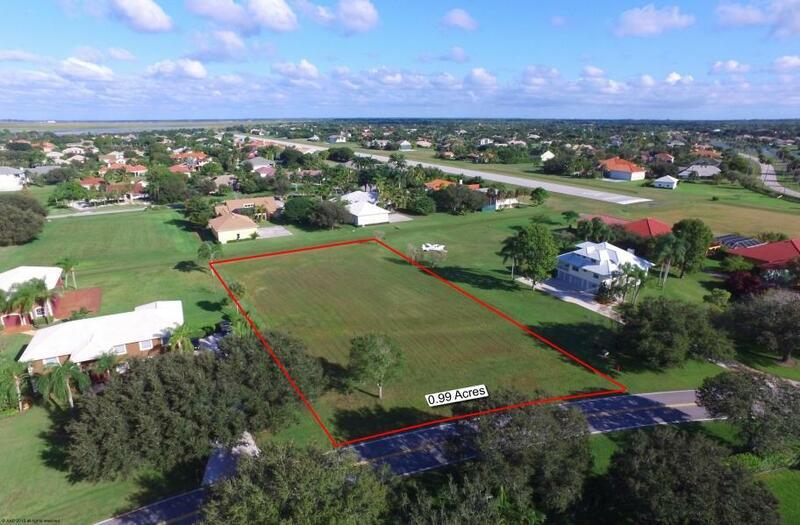 Three doors down from the runway in the prestigious aeronautical community of The Aero Club. Jet & aero fuel available to all residents on site; Jet approved up to 12,500 pounds. 4,000 feet of paved & fully lighted runway. Serene and charming three-bedroom three-bathroom condo in the exclusive Palm Beach Polo Club. 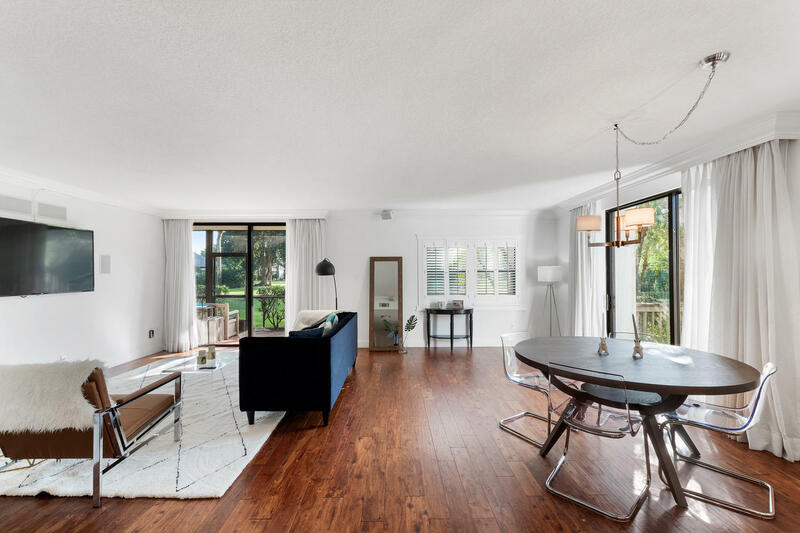 Beautiful hard wood flooring throughout the open floor plan makes for the ideal space for entertaining. Recently updated kitchen with stainless steel appliances and eat in bar. Large sliding glass doors allow for an excess of natural light in all bedrooms and living areas. Welcome to this 2 bedroom, 2.1 bathroom condo located in the heart of Wellington. Home includes: ceramic tile and wood-like flooring downstairs, upgraded kitchen cabinets and granite counters, brand new carpet upstairs and fresh white paint throughout, attached car garage and dedicated parking spot in front of house.